Cedar season is almost over, but those of us who live in Central Texas know that other seasonal allergies will soon take its place. 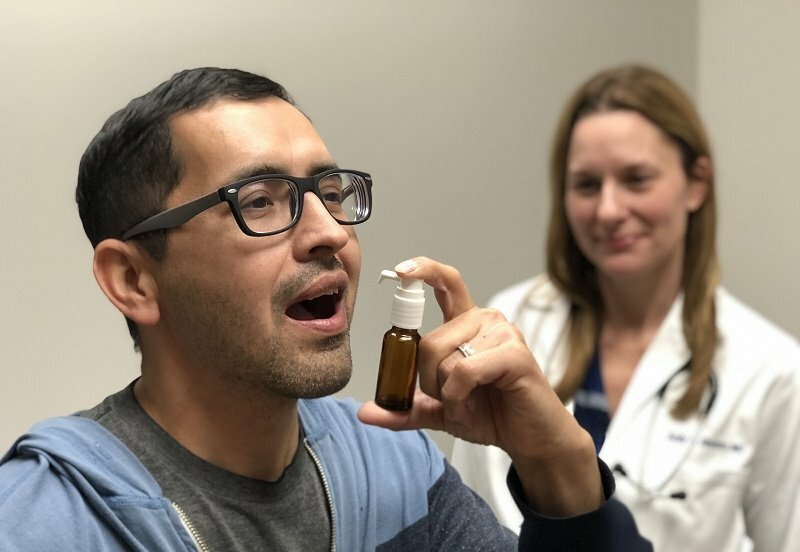 Dr. Kelly H. Simpson, Allergy and Asthma physician at ARC Cedar Park Medical Plaza and ARC Far West Medical Tower, recently discussed using allergy shots as a solution to environmental allergies. For more health tips from ARC doctors, tune into the ARC Healthcare Minute which airs on KLBJ News Radio 590AM/99FM on some weekdays at 7:29am and 8:29am. You can also listen to past podcasts on the ARC website at ARC Healthcare Minute.